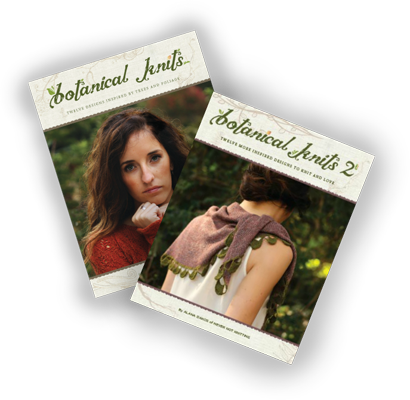 Pre-order Botanical Knits 2 for your shop today and save 10% off of the wholesale purchase price. Shop owners will receive complimentary digital e-book immediately upon purchase. Wholesale copies of our books are available to yarn shops worldwide who are currently conducting business, have a physical or online storefront, and have a valid resale license (resale license applicable in USA only). Wholesale copies are not available to individuals, groups of individuals, or businesses without a valid resale license and storefront.